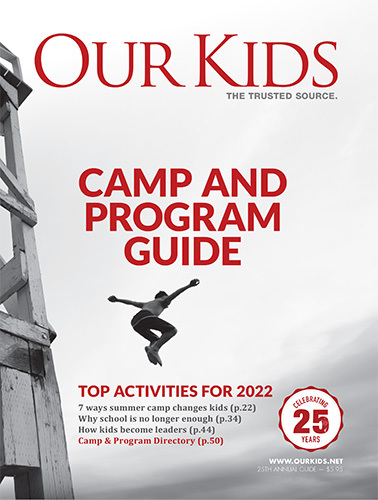 Fish Camps: Camp for Kids Who Love to Fish! Salmon and halibut fishing are highly popular fishing activities taught at seashore fishing camps. Rainbow Trout, Arctic Grayling, Dolly Varden, Bull Trout and Rocky Mountain Whitefish are a delight to catch on dry flies. Both freshwater (trout fishing and steelhead fishing) and saltwater (salmon fishing and halibut fishing) are equally in demand. Ice fishing is another popular sport at fish camps. Many holiday camps throughout Ontario offer ice fishing if cold weather permits. In addition, blue crab fishing is also getting to be a rage. In recent times, floating fishing camps are preferred by many anglers. Some camps are held in areas where very few anglers have been before, adding to the excitement and thrill of the camping experience. Fishing camps are usually conducted when fish are available in plenty. Learn more, from the kids fishing camps listed above.